We all have to eat, even on vacation. So you might as well plan to eat at one of the world’s famous restaurants. 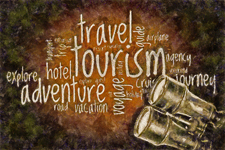 Who knows, this could be the best part of your trip. Actually, I prefer to find restaurants which serve good, wholesome food at reasonable prices, so I do extensive research with guide books and the internet prior to a trip. However, every once in a while, we splurge. 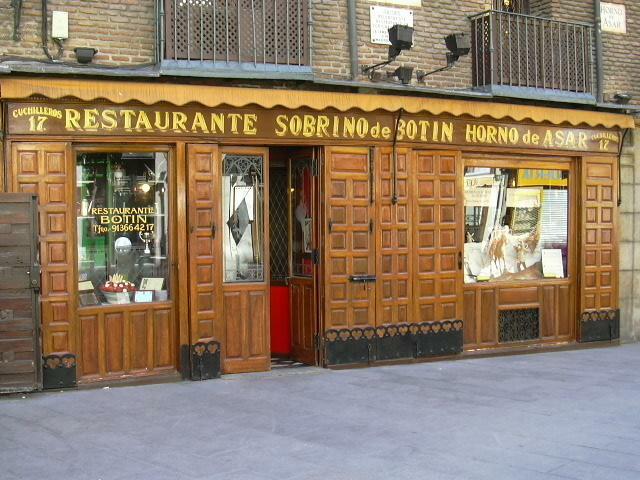 One of the best splurges was dinner at Casa Botin, in Madrid, Hemingway’s favorite restaurant, and one that is billed as the oldest restaurant in the world. It was worth every penny. 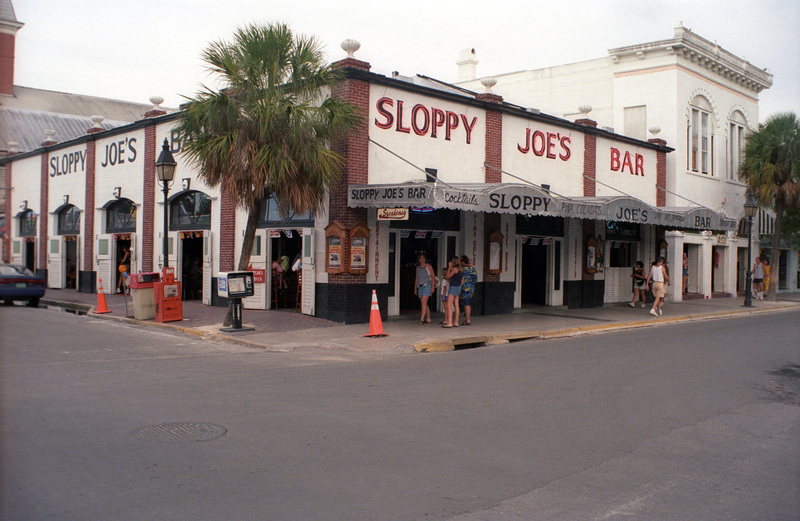 In total contrast to Botin is Sloppy Joe’s Bar in Key West. What a great place for people-watching! 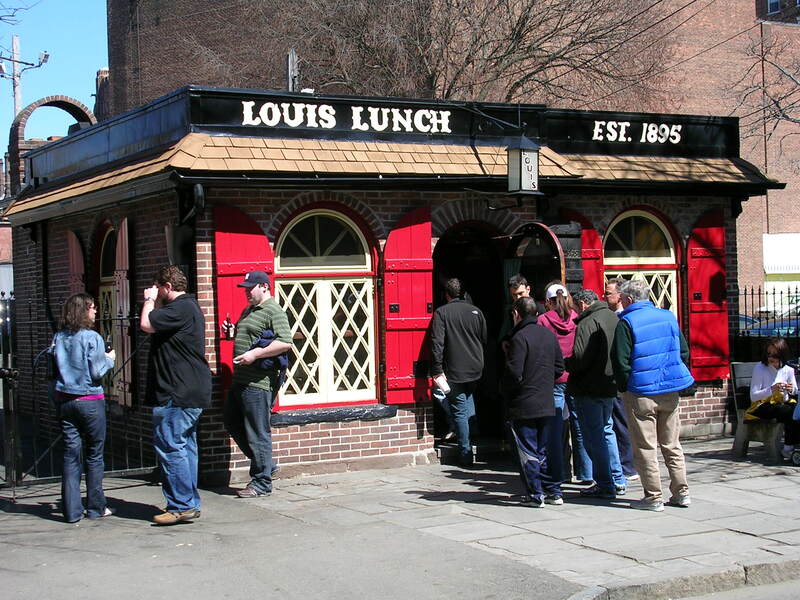 Another very casual place is Louis’ Lunch, purportedly the birthplace of the hamburger. Talk about a no frills operation! You can’t even get ketchup in here, but there is always a line to get in. 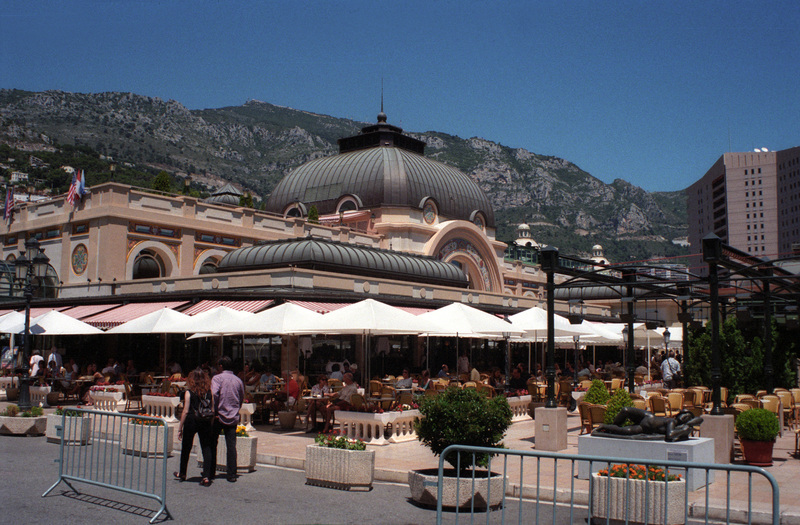 The setting of Cafe de Paris, in Monaco, is beautiful, across from the famous Monte Carlo Casino. 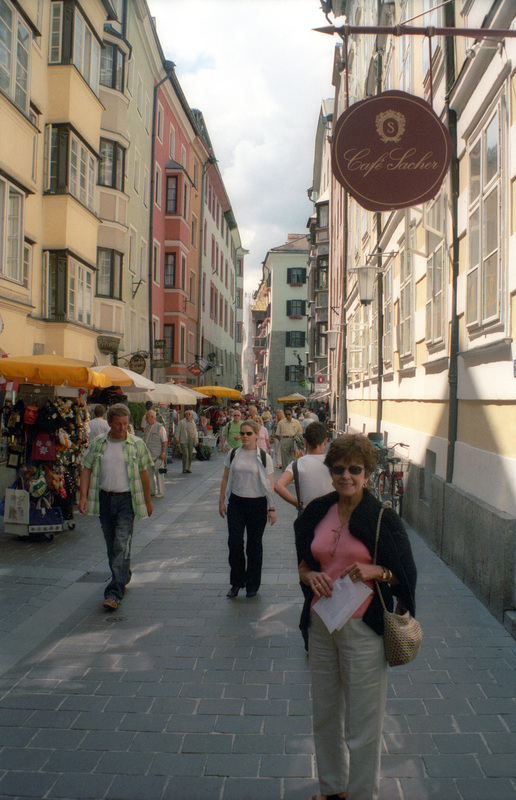 In Vienna, we had to sample the Sacher Torte at the famous restaurant.